Join us on Tuesday, March 27, 2018! Jointly hosted by Ontario’s Environmental Industry Association and BIOREM, this premiere networking event is tailored to the environmental professional looking to spend an afternoon with Ontario’s leading minds and business leaders who are driving innovation in the environment and cleantech fields. 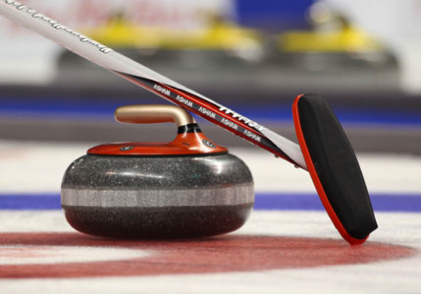 Whether you are a beginner curler or a seasoned pro, this popular event offers a low-stress time to relax, play and share ideas on Ontario’s brightest economic sector. The day starts with a curling clinic, then we spend a few hours curling and networking, followed by food, drinks and more networking in the club lounge. ONEIA is pleased to partner with Biorem as our reception sponsor. A limited number of complementary sponsorships are available. Please contact Sonia at the ONEIA office at info@oneia.ca to discuss how we can promote your firm at this unique event.